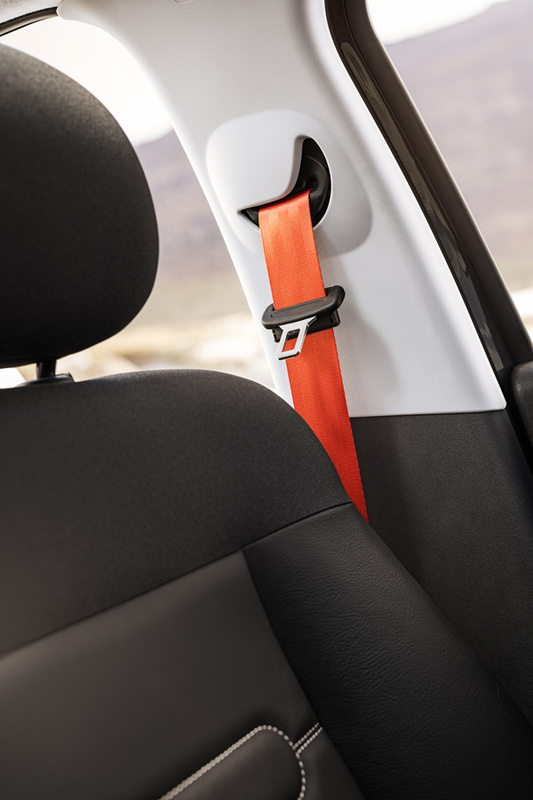 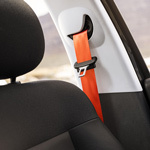 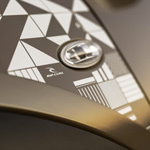 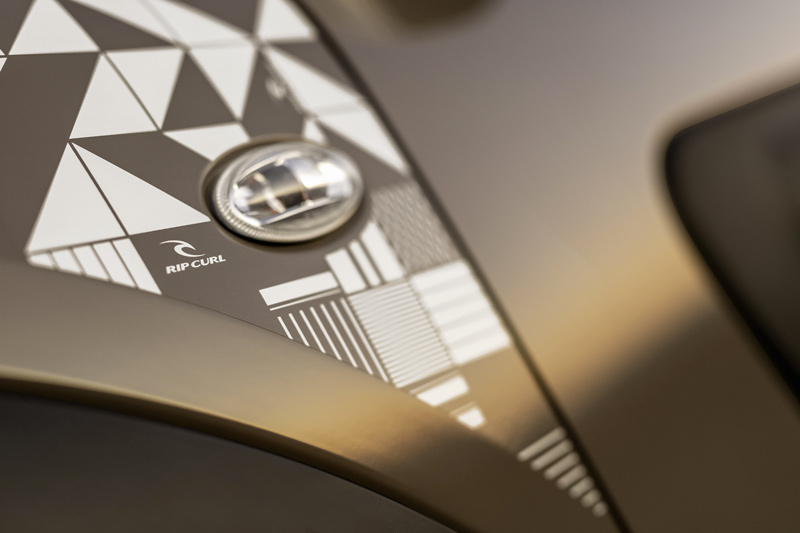 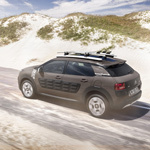 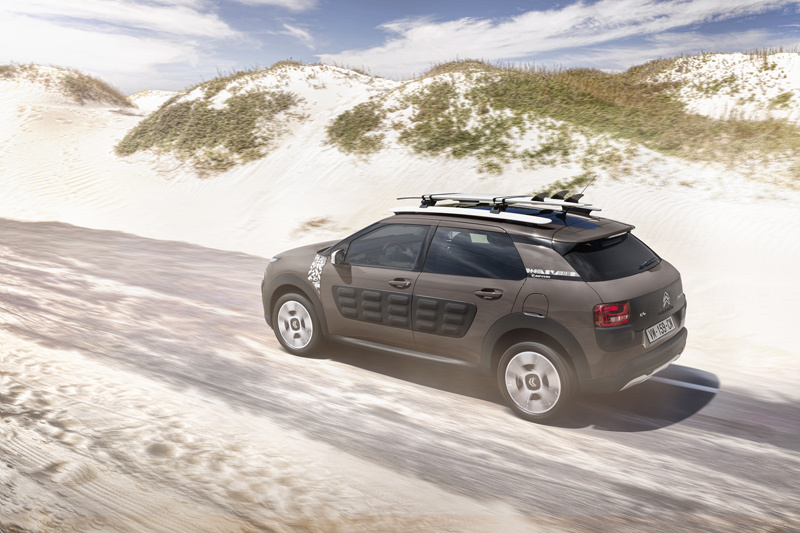 A new type of crossover made to revolutionise the automobile sector, C4 Cactus is continuing to expand its range with the World Première of a special edition born from the collaboration between Citroën and Rip Curl, the world leader in the surfing market. 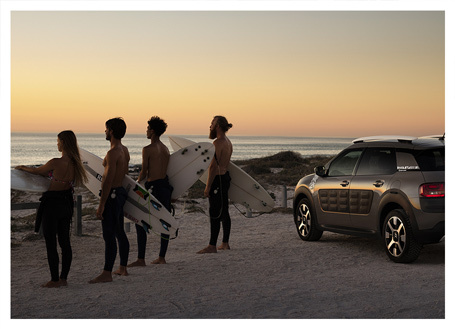 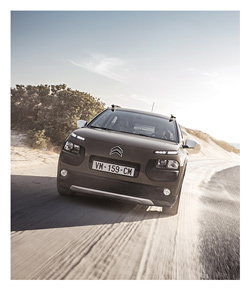 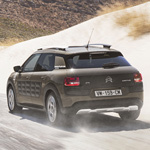 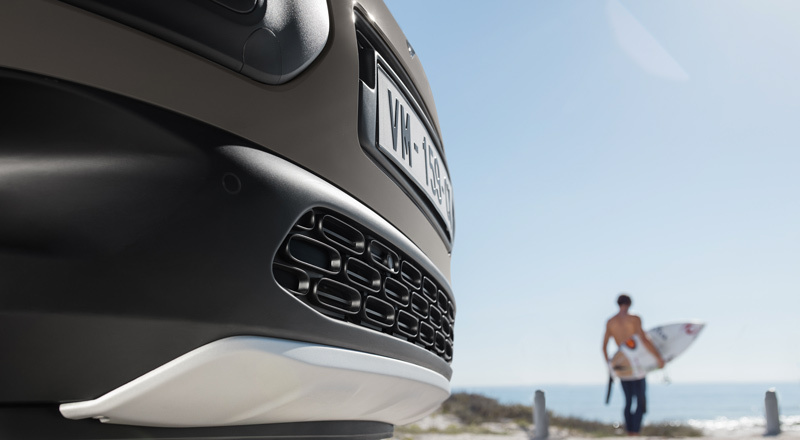 Through its association with Rip Curl, whose name alone has symbolised surfing since 1969, Citroën is boosting the outdoor spirit of C4 Cactus through a more radical and revealing version. 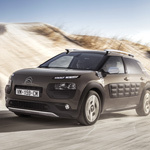 In this way, Citroën is providing this model's fans with a version that is at the same time different, technologically advanced and with a high level of performance, ideal for lifestyles focused on relaxing, leisure and well-being. 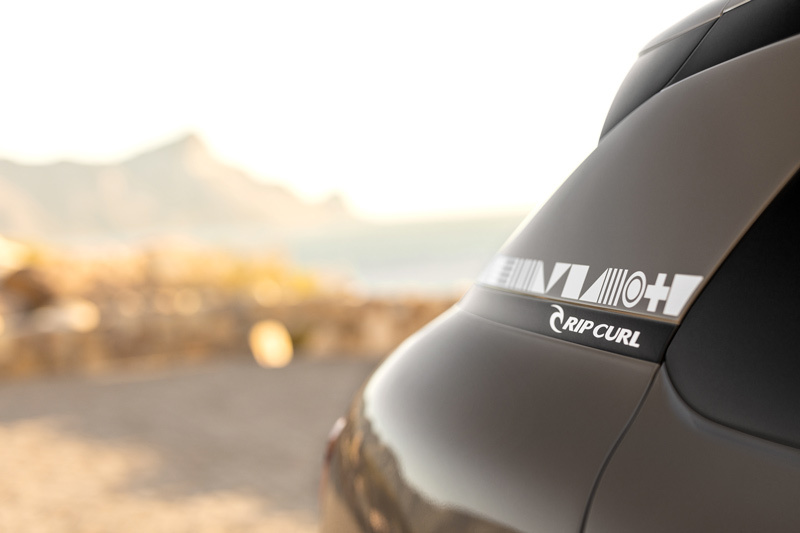 This philosophy is in tune with Rip Curl, a brand founded in Torquay, Australia, a few hours' drive from the mythical "Cactus Bay" surfing spot. 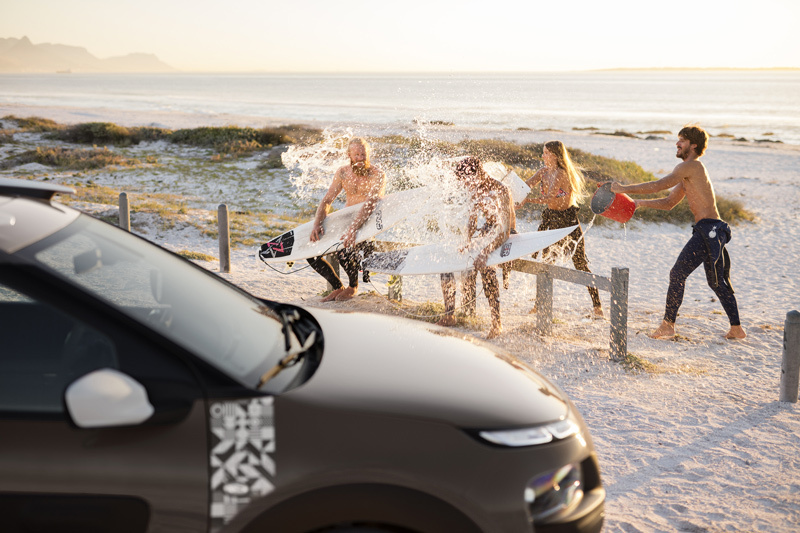 Sharing values such as innovation and creativity, both brands also share the same taste for adventure (which Rip Curl calls "The Search" - the search for the perfect wave), encouraging consumers to hit the road "anywhere, anytime". 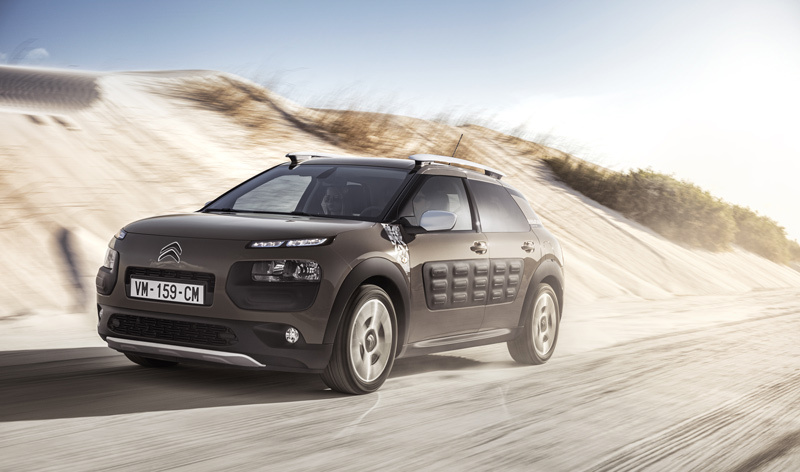 It was obvious that Rip Curl and Citroën had to get together, all the more so with the launch of Grip Control in the C4 Cactus range. 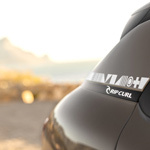 to deactivate ESP (operational up to 50 km/h).